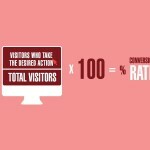 [Tutorial] How to Convert Blog Visitors Into your Subscribers? 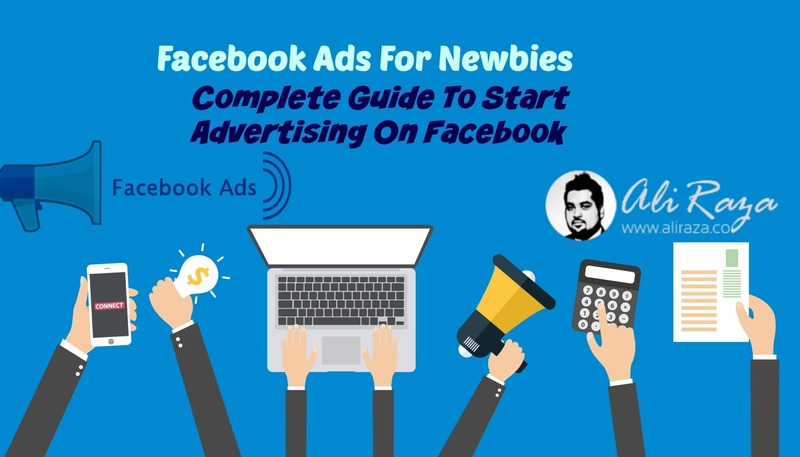 Google Adwords Secret Guide – Top Questions, Tools & Tricks Revealed! 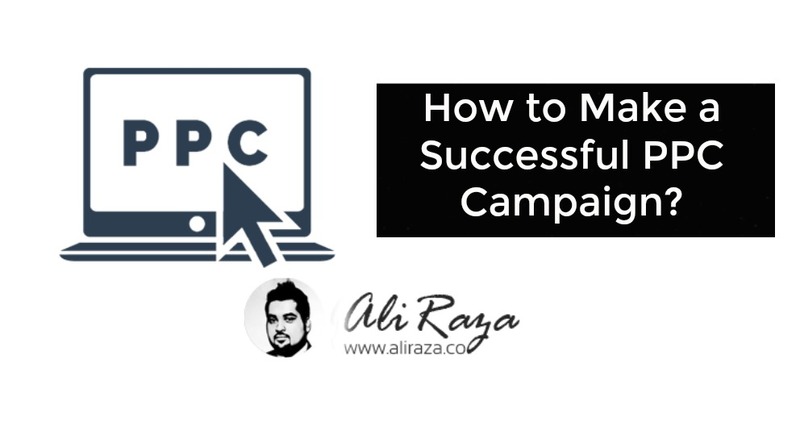 How to Make a Successful PPC Campaign?